It’s beautiful now; Zedd is performing in Malaysia on the 6th of April! Future Sound Asia, a music experience company announced this exciting event on their official Facebook page. 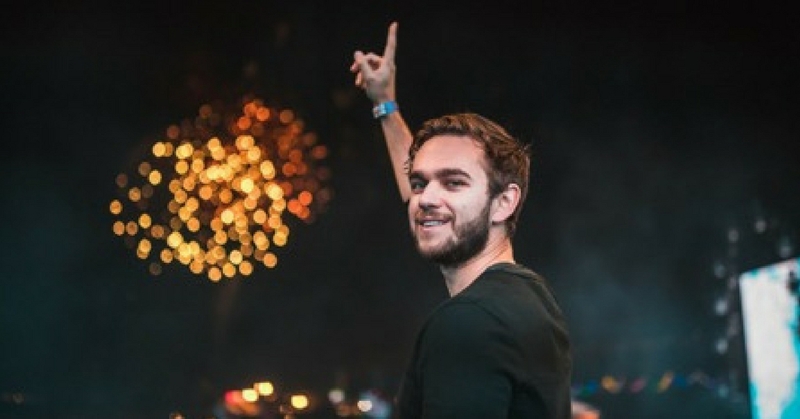 Zedd, also known as Anton Zaslavski, has performed in Ultra, Coachella, Lollapalooza and will be in Kuala Lumpur for his Asia Club Tour, as well as making stops in China, Singapore, Indonesia and more. The Russian-German record producer, DJ, songwriter and musician is well-known for his songs such as ‘Clarity’ featuring Foxes, ‘Beautiful Now’ featuring Jon Bellion, ‘Stay The Night’ featuring Hayley Williams, ‘Stay’ featuring Alessia Cara, ‘I Want You To Know’ with Selena Gomez and more. He was deemed MTV’s Artist To Watch back in 2012 and won a Grammy for Best Dance Recording during the 56th Annual Grammy Awards. He even produced some of Lady Gaga’s songs and a song for M&M chocolates! Tickets are already available for purchase since 7 February 2018, from RM 100 (Phase 1), RM 120 (Phase 2), RM 140 (Phase 3), and RM 180 (VIP). Will we be see you there?